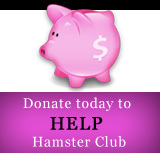 Hamster Club competition is launched. 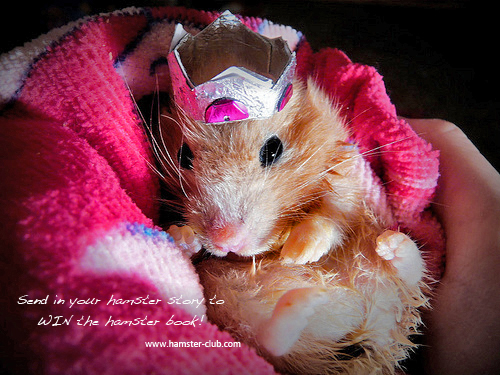 Participate in winning a free hamster book by sending in your hamster story. 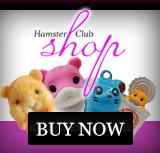 *** COMPETITION IS NOW CLOSED *** See the winner here!